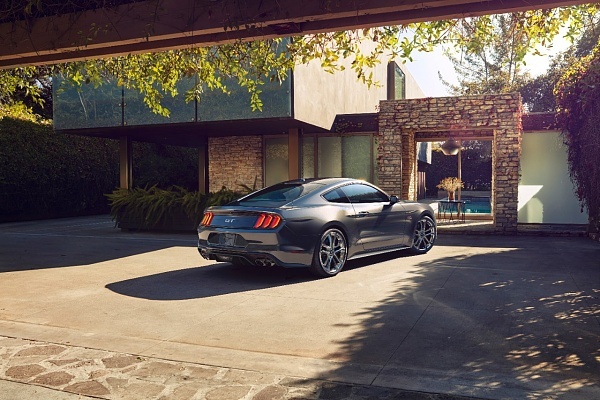 LOS ANGELES, Calif., Jan. 17, 2017 – Today, Ford partnered with its ambassador of Service, Dwayne ‘The Rock’ Johnson, to introduce the new Mustang – the world’s best-selling sports coupe and the company’s most advanced Mustang ever. 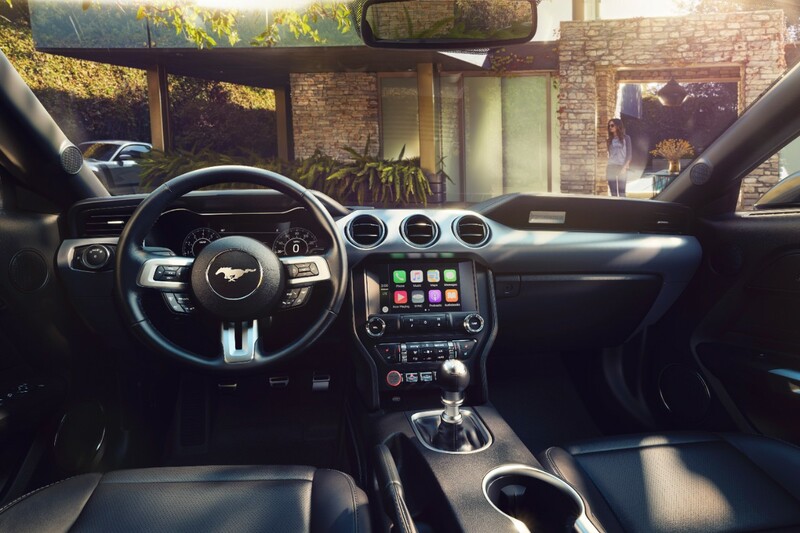 Improved touch points and visual cues with a more premium look and feel characterize the new cockpit. 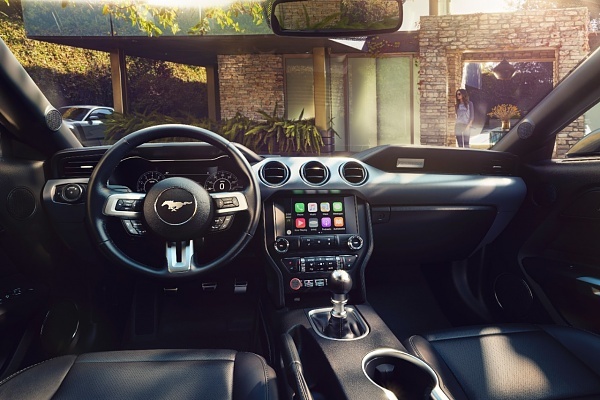 The center console adds a new hand-stitched wrap with contrast stitching and padded knee bolsters while door handles, rings and bezels are finished in aluminum. 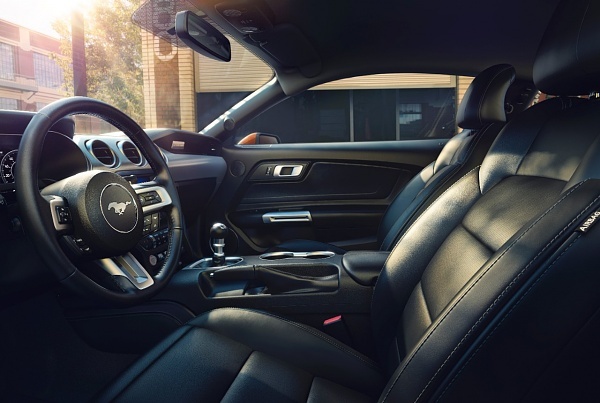 Restyled seating surfaces feature new patterns and color choices, the instrument panel sports an updated Mustang badge and there’s a new key fob design. A heated steering wheel is optional. 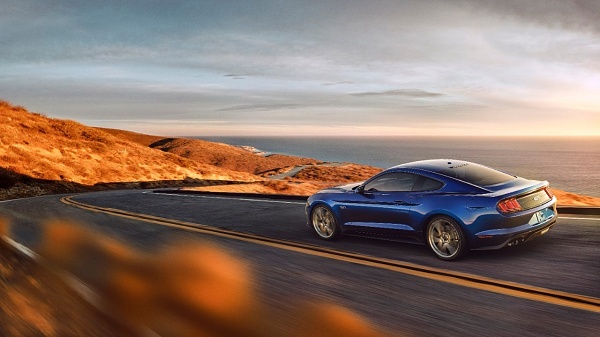 Ford’s most advanced Mustang ever goes on sale in North America this fall. Last edited by Boomer; 1/17/17 at 09:21 AM. Here are the pics from the media site. Last edited by Boomer; 1/17/17 at 09:20 AM. Color is key for me . . . dig the one above . . . I like it now that I've seen something besides that yellow. Of course does the new technology (LCD instruments, LED headlights, magnetic shocks, etc) mean a much higher price? Also liking the quad tip exhausts. I dig it in a darker color myself, the lighter color doesn't show up the details as well. But having said that some of the creases in the front look odd. I miss the sculpted hood too. my first impression is that I'm not too excited about it. The all digital gauge cluster sounds pretty cool. the headlight shape I think would have looked better had they not scrunched the nose like they did. ehe. Will wait to see one in person. It looks longer. Is the nose longer? The stills looks cool, but the video doesn't flatter it. Last edited by codeman94; 1/17/17 at 11:09 AM. lots of good info and pics here! Last edited by codeman94; 1/17/17 at 11:20 AM. 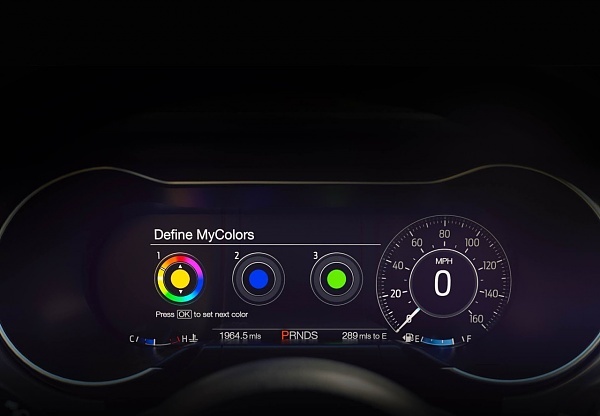 Wonder if anyone is going to try a cluster retrofit into the 15-17 cars like we did with the 13/14 cluster? I bet it will physically fit, just like it did for our S197s. But tinkering with the PCM may be needed just as it was then. So. Who will take the challenge? Have seen the presentation? 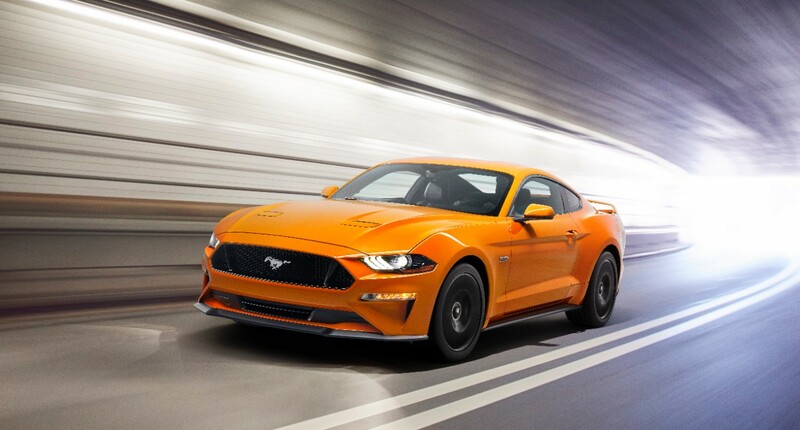 The new GT sounds so great... 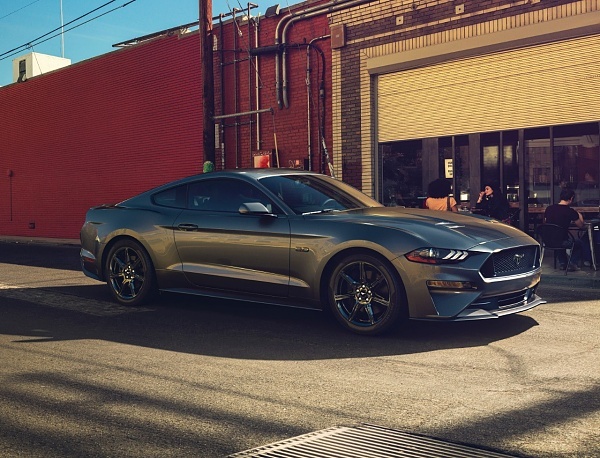 I think it has the same exhaust of the GT350. I guess I'll wait another year to get it. The mechanical updates seem like they're worth it. The only things I'm finding issue with so far are the GT PP wing (which can be deleted) and the lack of upgrades to the Recaros. 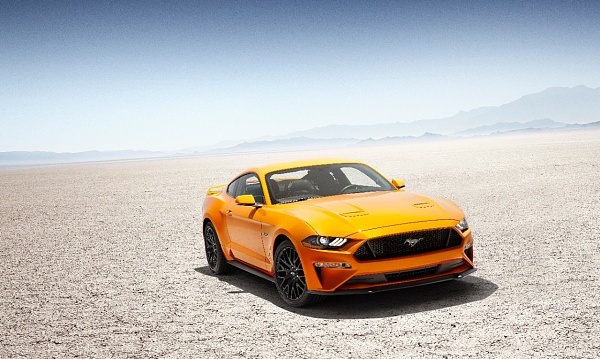 A leaner and meaner 2018 Mustang? 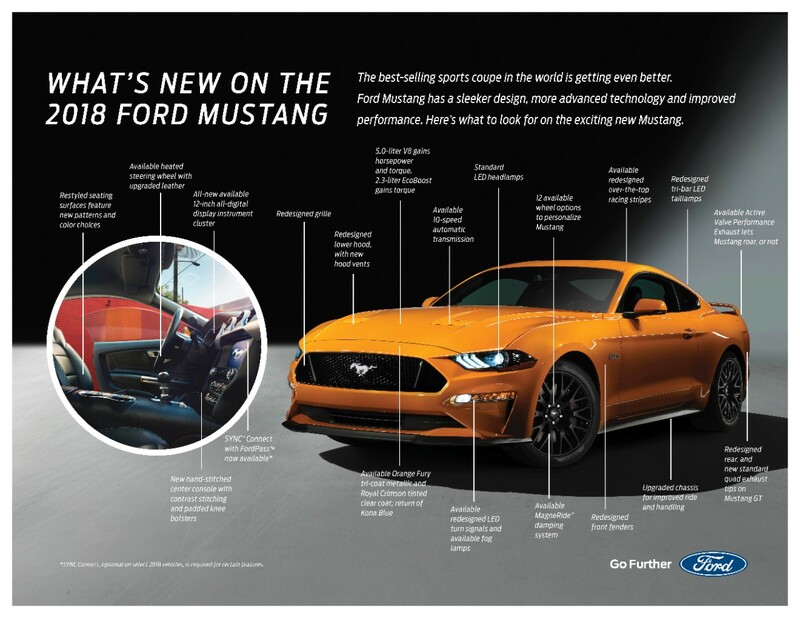 Ford claims it's also much smarter. 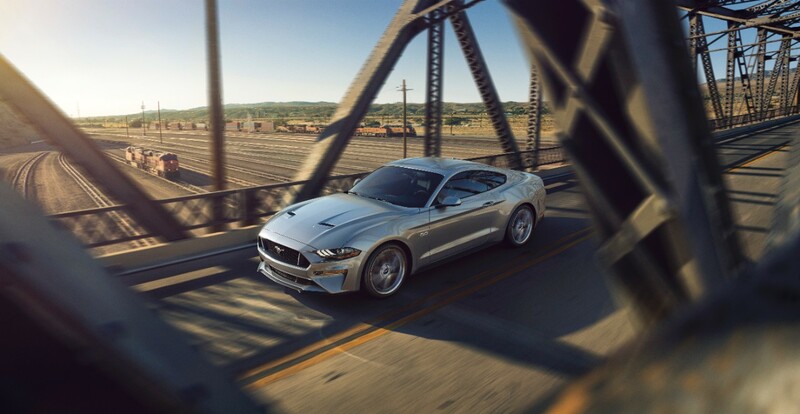 Does the Mustang get the auto engine shut-off / restart ? I may be in the minority when I say this: I like the lower front end. There were 3 other threads about this yesterday, all merged by a mod, now we have another. I don't love it, but I don't hate it. I do like the rear end more than the front of the car.